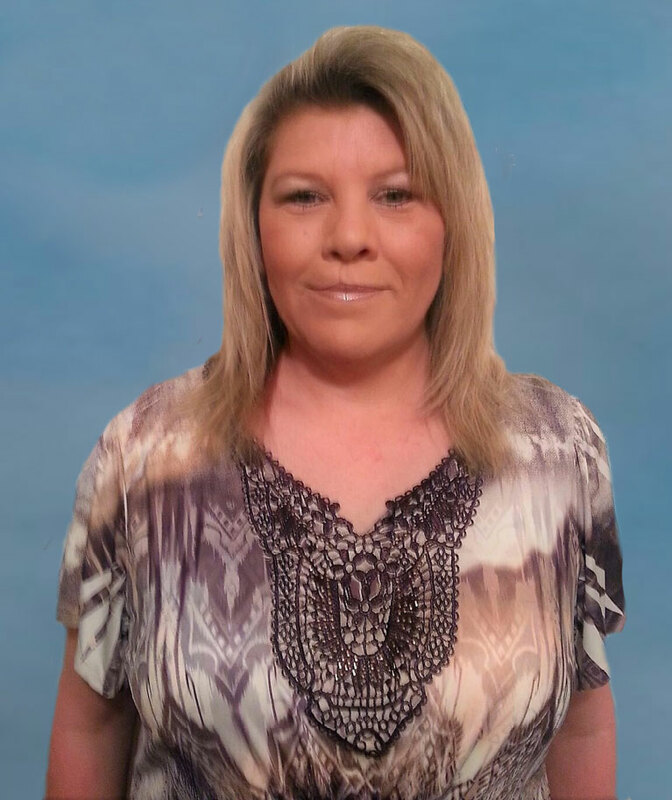 Cathy Young is a self-motivated, dedicated professional that has attained a wealth of knowledge and experience while working in the Cosmetology industry, beginning in Administration in 1998. Since then, she has worked in all areas of the Cosmetology Industry including recruiting, financial aid, accounting then into management. She has a natural talent in dealing with all types of people, from students to parents, staff and clients alike. Fredericka has been in the Cosmetology profession for over 36 years and earned her Instructors license in 2011 from I.T.S. Academy of Beauty. Dedicated to education and learning, her drive is to teach students about the arts and skills of the Cosmetology industry from the basics to the advanced while bringing energy and enthusiasm to her classroom. Alice has been in the cosmetology profession for over 35 years, attending Guthreies Beauty College in 1987 and received a Diploma of all Branches of Instruction. Her love, skill and knowledge of the industry is her driving force to impact, enrich and educate those as an Educator, not only professional but personally by maintaining a positive learning environment for everyone to learn and grow. Her motto for future professionals is to stay motivated, active, rejuvenate, stimulate and continue to concentrate on your goals and dreams; and whatever you do, it must be your best. Asia has been in the cosmetology industry for 28 rewarding years. Her passion for haircutting and haircoloring has awarded her numerous certifications and experiences that she decided to share with others. Taking a leap of faith in 2010, she obtained her Instructors license. Teaching and sharing her love of the industry with others allows her to empower not only herself but also her students. She finds gratification and reward in the lives she touches, nurturing each student’s skills, seeing their potential blossom then hearing their success stories once they enter the field – that is what she most enjoys about her career. With a family background in the Cosmetology Industry, Felicia’s knowledge and understanding of the industry sets her up for success in the day-to-day operations of the school. Felicia enjoys seeing each student grow in their skill and works to be a constant supporter to their success.